This is a list of Sullivan Production's prop double's. I'd like to thank members of the AvonleaMB Forum for helping me spot the doubles. King Farm, Lantern Hill, and the long shot of Green Gables are all the same building. The red sweater that Felicity wears in the earlier seasons is seen in Lantern Hill being worn by Jane. 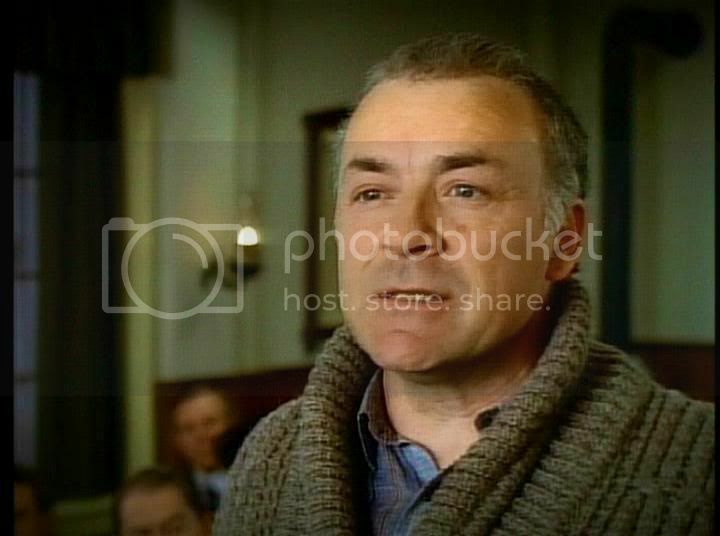 The gray sweater worn by Alec is also worn by Andrew Stuart in Lantern Hill and worn by Max Sutton in Wind at My Back. 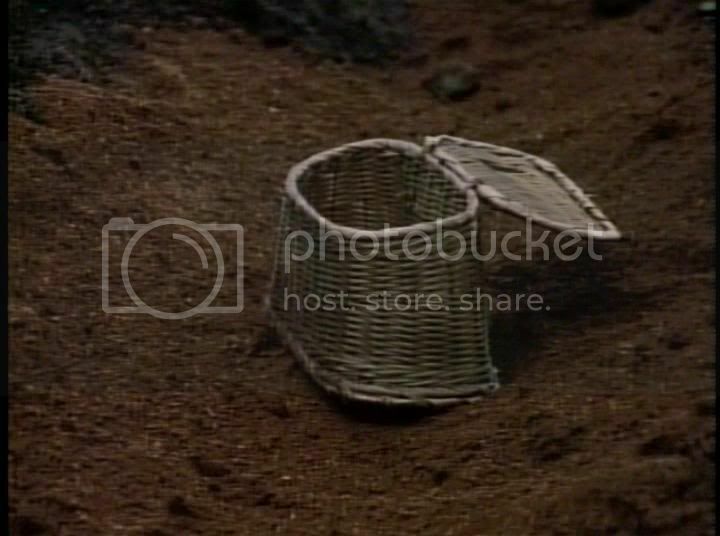 Felix's fishing basket is Mr. Pye's fishing basket in Anne1 and is Max Sutton's fishing basket in Wind at My Back. Anne's greenish dress in Anne3 is worn by a lady in Happy Christmas Miss King (aka An Avonlea Christmas). It's the girl that dances with Wilfred Ainsley. 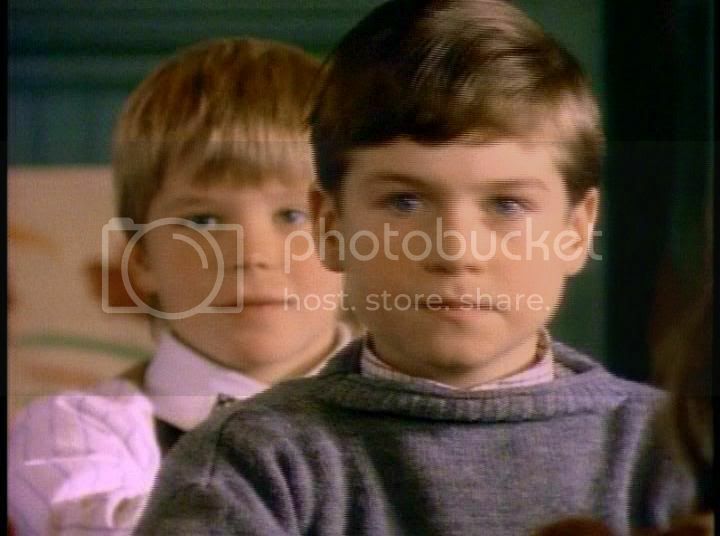 Felix's gray sweater worn in The Witch of Avonlea is worn by Jimmy-John Meade (same actor) in Lantern Hill. The blanket that's often seen of Felix's bed (it's gray and has red stripes) is Dominic's blanket in Anne3 and is used to cover Pal in Wind at My Back. 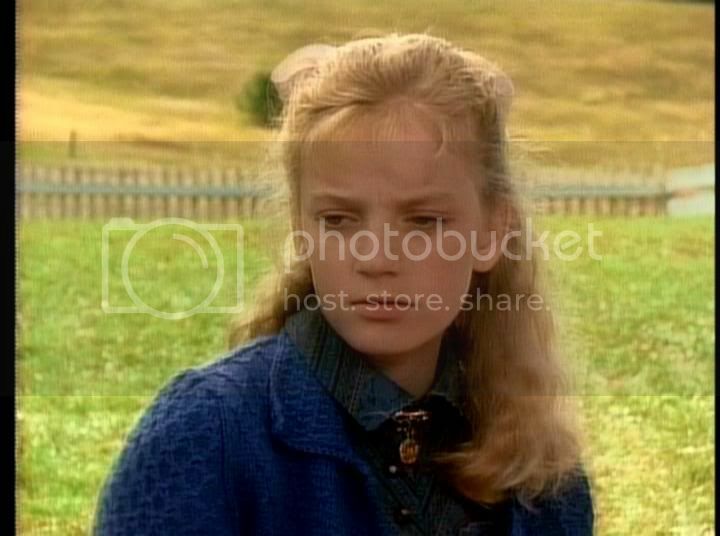 In Happy Christmas Miss King (aka An Avonlea Christmas) the purple coat that Olivia wears throughout the show is seen on an extra. In Anne3 at the Harrington Benefit (Anne gives a speech) a lady is wrapped in a blanket that Felicity uses in Felicity's Perfect Beau. In The Return of Gus Pike, the white blouse that Felicity wears is similar to the blouse that Anne wears in Anne2. The chairs seen in King kitchen are in the cabin by the lake in Wind at My Back and in May Bailey's kitchen. The dress the Felicity copies in Heirs and Graces is worn by Callie Cramp in The Resurrection of May. The lobby of the New Bedford Hotel is the same as the lobby of the White Sands. The wallpaper in the lobby of the New Bedford Hotel is the same wallpaper that Anne puts up in Anne3. In the basement of the New Bedford Hotel (WaMB Christmas) you can see Aunt Arabella's chest and in Wind at My Back episode "The Forver Leap" we see the chest with decorations in it. The chair that Janet sits in in HCMK (aka An Avonlea Christmas), May sits in in the earlier episodes of WaMB. The bell used in Anne is the same bell used in RtA. 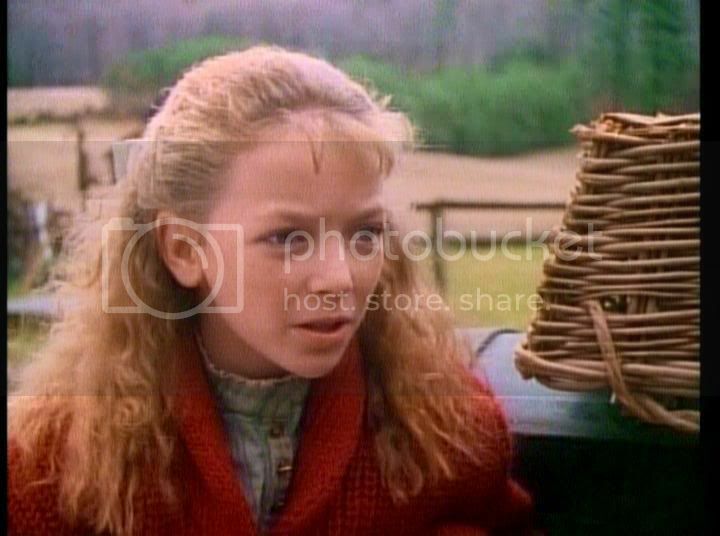 The angel wings used in HCMK (aka An Avonlea Christmas) are used in WaMB Christmas. Toppy's kitchen in Wind at My Back is the same as King Farm's kitchen. Dora's clothes (in season two and three) were hand-me-downs from the King children, Sara, and Anne. 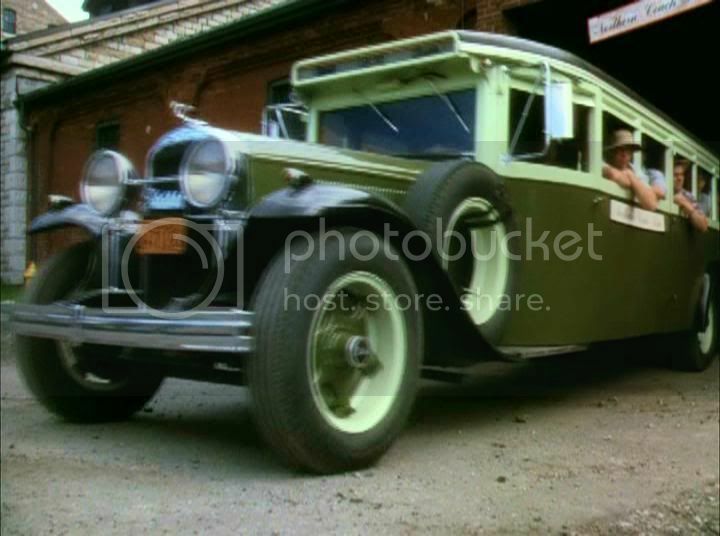 The flowered beige wrapper that Janet King wears in season one is worn by one of the cannery workers. Cecily's brown, plaid dress she wears in "The Lady and the Blade" is worn by a girl walking down the street in Charlottetown in "Memento Mori." 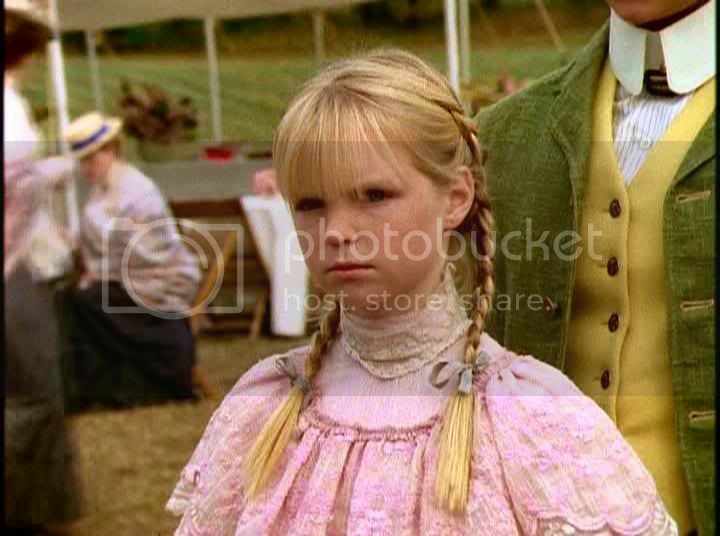 Sara's polka-dot pinafore from "The Story Girl Earns Her Name" is warn in the picnic racing scenes in "Great Expectations". The dress Cecily wears in the first and second seasons is worn by Janie McCaully in "Homecoming." The blue dress Sara wears in "How Kissing Was Discovered" was worn by Felicity in season one. The red dress that turns the clothes pink in "Aunt Janet Rebels" is handed down to Cecily (the dress was Felicity's). The dress that Felicity wears in "Felicity's Perfect Beau" was worn by Cecily in "Homecoming." 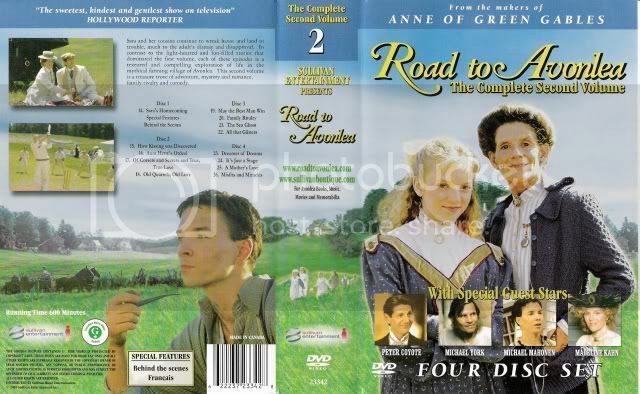 The dress Sara wears in the screen test (on the first season's dvd) was the dress that Anne wore when she fell in the mud in Anne2. The fur on Toppy's coat in Wind at My Back is seen on a coat of a guest at the White Sands in Someone to Believe In. The background behind Izzy in Incident at Vernon River is part of the set that's used in Abigail's house. Sara's rose colored dress from "When She was Bad.." is Emma Bradley's dress in "Lonely Hearts." 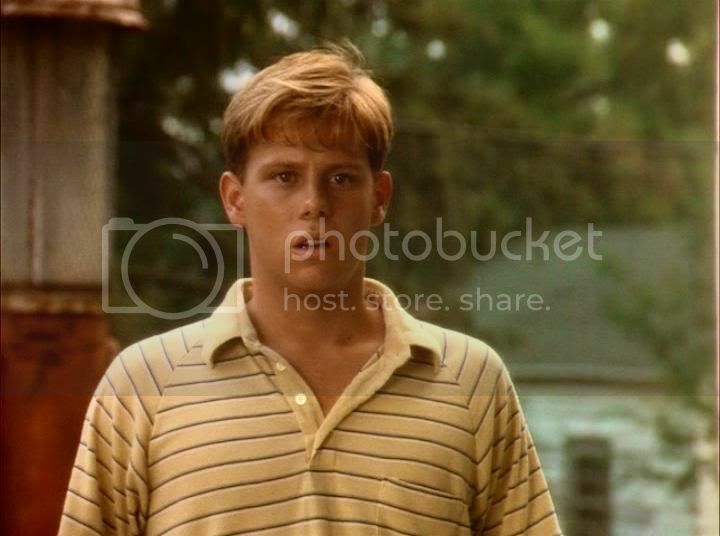 Ryan Delaney's yellow shirt (from Looking for Miracles) is the same as Max's yellow shirt. The bus in Looking for Miracles is the bus from North Bridge in Wind at My Back. Moody Spurgeon's house in Anne of Green Gables is Jim the Posts house in Lantern Hill, and Mr. McCorkadale's house in "Aunt Janet Rebels." 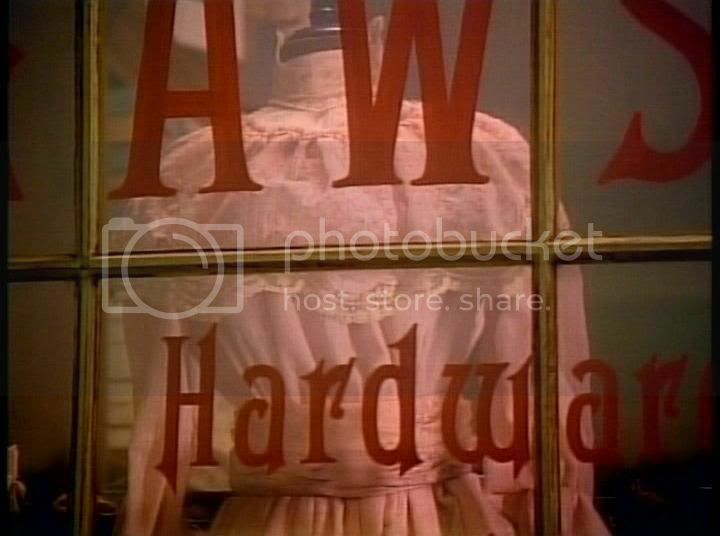 Lawson's General store in Anne of Green Gables is the Markdale Jail in "Aunt Janet Rebels". The school in Lantern Hill is the town hall in "Aunt Janet Rebels." The Carmody Town Hall in Anne of Green Gables is the Avonlea Town Hall in various episodes such as "The Materializing of Duncan McTavish" and "Felicity's Challenge". The sweater that Hetty wears in season three is worn by Sara in season four.